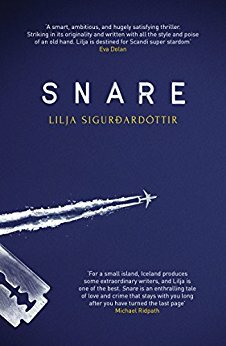 Set in Reykjavik just after Iceland’s banking crash, this novel draws you instantly into the worlds of the main characters. Sonja was divorced by her husband after he found her in bed with another woman, Agla, and he has custody of their son – the reason for Sonja’s desperation to get her life back on track. We also see her fear and loathing of the criminal world she’s trapped in and meet the people who don’t want to let her escape – the tiger scene is particularly haunting. Bragi is almost at retirement age. His wife, Valdi, has slipped into dementia, and no longer knows him, but he spends every moment he can with her at the nursing home he fears mistreats her – her physical presence and his memories of her are all that’s left of their life together. Agla, Sonja’s lover, is finding it hard to come to terms with being gay, and she’s also under investigation in the banking scandal, along with Sonja’s husband. The plotting is clever, and the tension just keeps ratcheting up. The atmosphere of Iceland post-crash is vividly evoked. 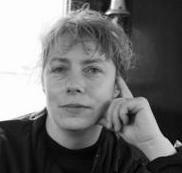 Lilja Sigurdardóttir an Icelandic crime-writer was born in the town of Akranes in 1972 and raised in Mexico, Sweden, Spain and Iceland. An award-winning playwright, Lilja has written four crime novels, with Snare, the first in a new series, hitting bestseller lists worldwide. The film rights have been bought by Palomar Pictures in California. 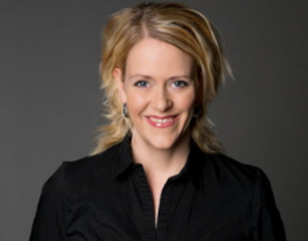 Lilja has a background in education and has worked in evaluation and quality control for preschools in recent years. She lives in Reykjavík with her partner.